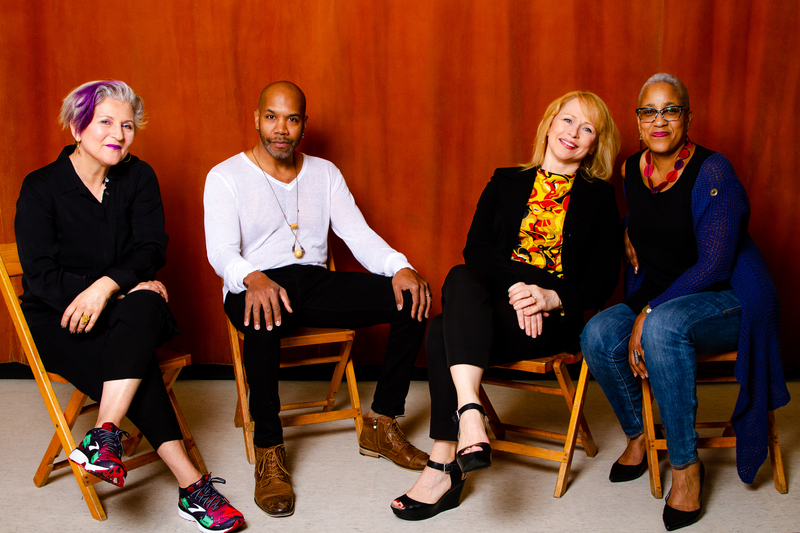 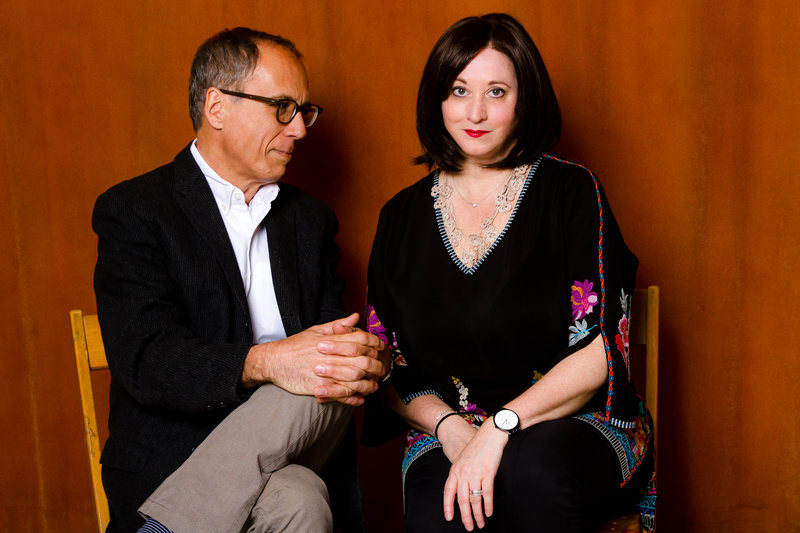 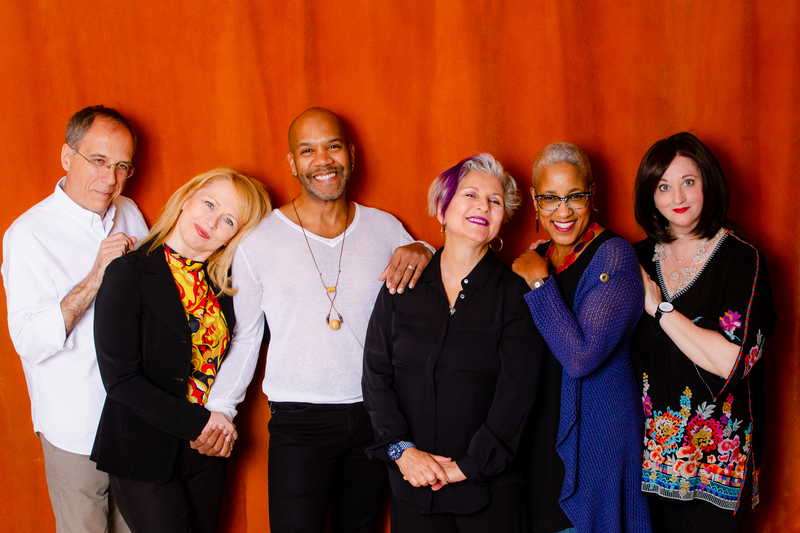 Ice on the Hudson features vocalists René Marie, Janis Siegel, Darius de Haas and Karen Oberlin and an all-star ensemble interpreting diverse songs about the emotional complexities of adult life in today's world. 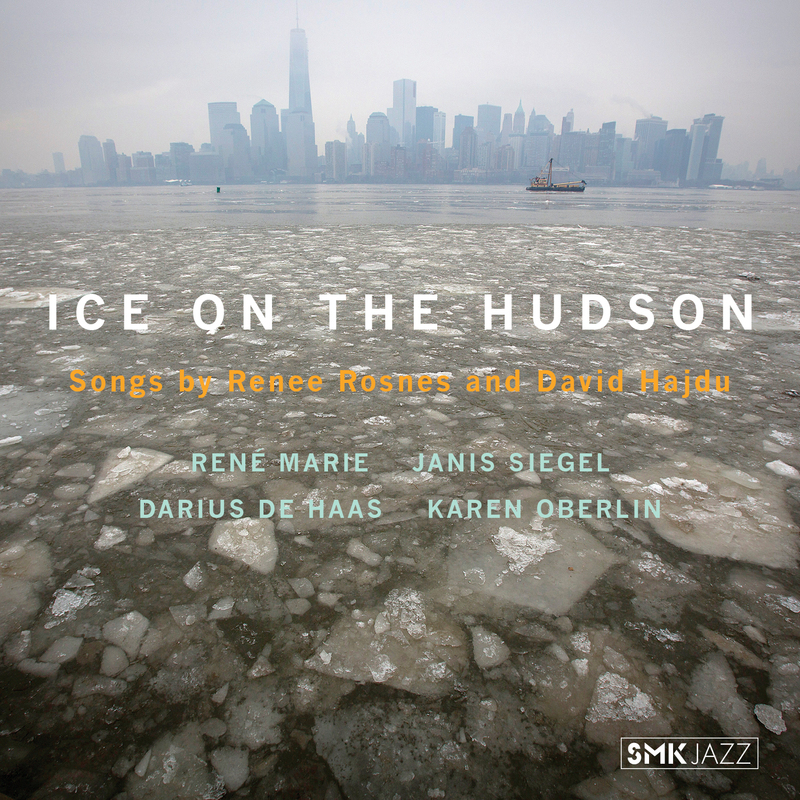 Ice on the Hudson, due out October 12 via SMK Jazz (a newly launched imprint curated by Smoke Sessions Records), brings together four magnificent vocalists: revered, GRAMMY® Award-nominated jazz singer René Marie; Manhattan Transfer co-founder and nine-time GRAMMY® winner Janis Siegel, celebrated musical-theater actor and art-song interpreter Darius de Haas; and acclaimed jazz/pop performer Karen Oberlin. 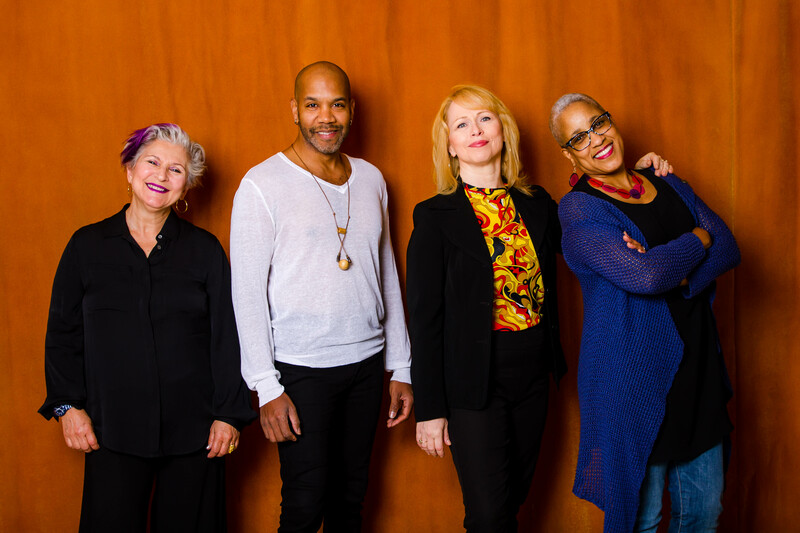 Their voices are matched by a stunning ensemble, featuring Rosnes at the piano along with cellist Erik Friedlander, saxophonists Steve Wilson and Seamus Blake, clarinetist Ken Peplowski, bassist Sean Smith, drummer Carl Allen, and percussionist Rogerio Boccato.